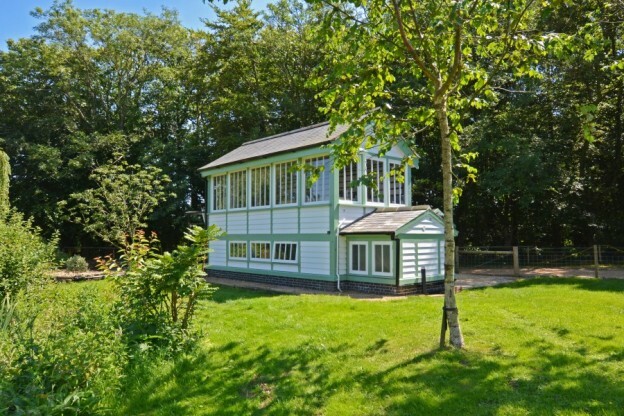 Ever wondered what life would be like hidden away in a romantic and luxurious railway signal box in deepest North Norfolk? James Ruddy reveals all. 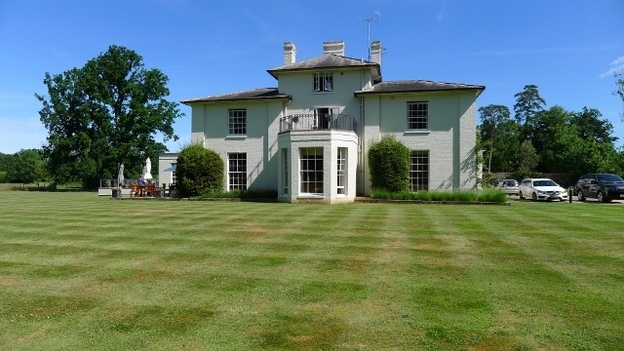 An inquisitive muntjac deer was tiptoeing like a child playing hopscotch across the newly-mown lawn, as we sipped Earl Grey on the breakfast terrace at Congham Hall Hotel..